Melly Sews first offered her Blake Slate Basics pattern set about two years ago, just at the time we found out that we would have a baby boy. I’m so glad that I bought the Blank Slate Basics as a set, they really are a great value. Melly has really put together great instructions and pictures. 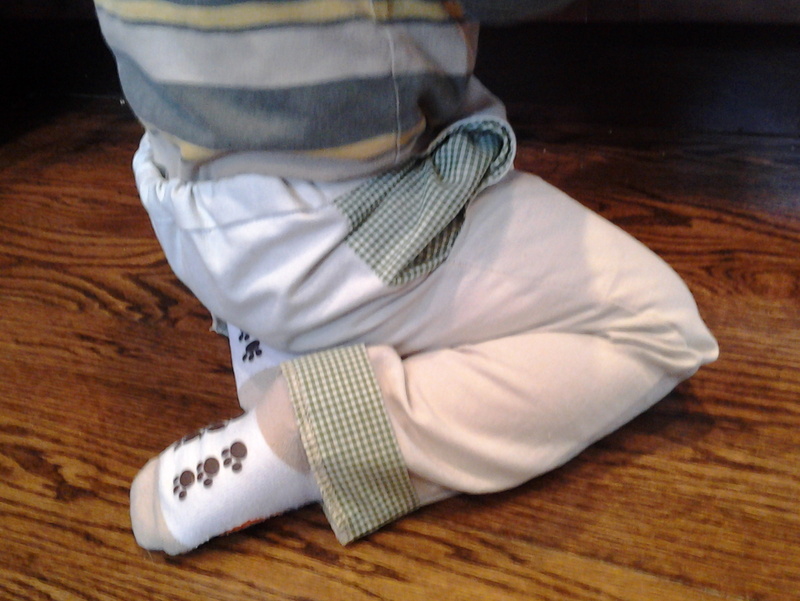 I’m already lining up more projects to use her patterns for my little guy. I’ve worked up the blank tank pattern by upcycling one of my husband’s too holey tee shirts. I can’t think of a better use for his old tees than to make this so easy to put together top for baby. Thanks to lots of hand me downs and grandma’s thrift shopping, LO already has a full summer wardrobe for this year. 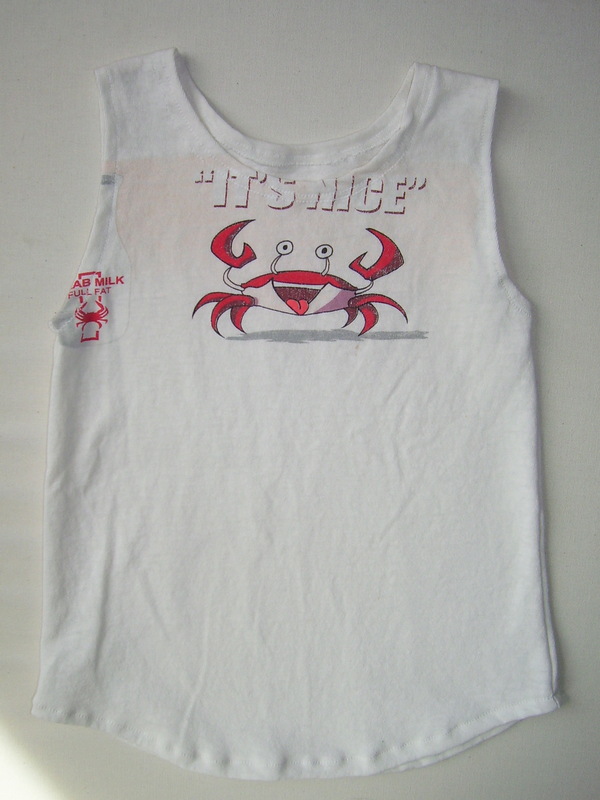 Thinking ahead (how unusual), I made the tank for summer 2015 in a 3T. Plenty of room to grow into. 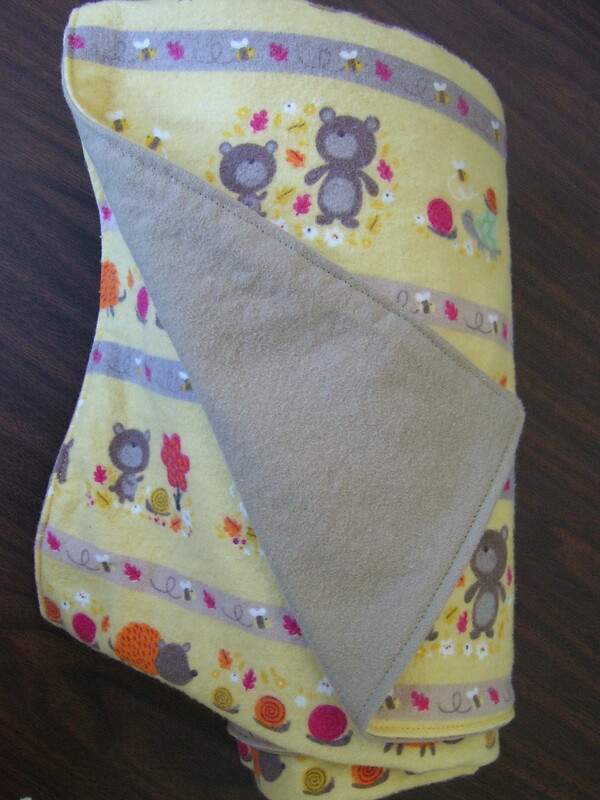 I just finished up another double snuggle quilt to add to my etsy store. 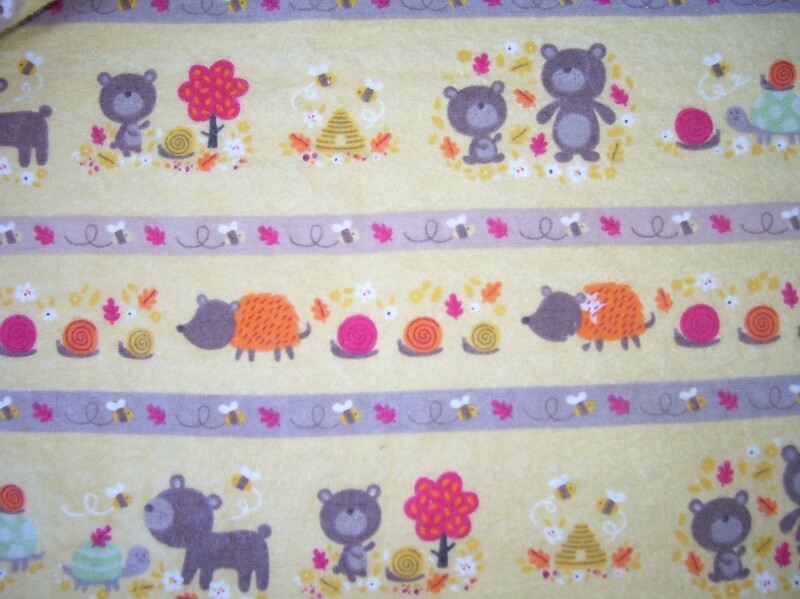 I was immediately drawn to the hedgehogs and little brown bears. Oh my, aren’t they so cute? 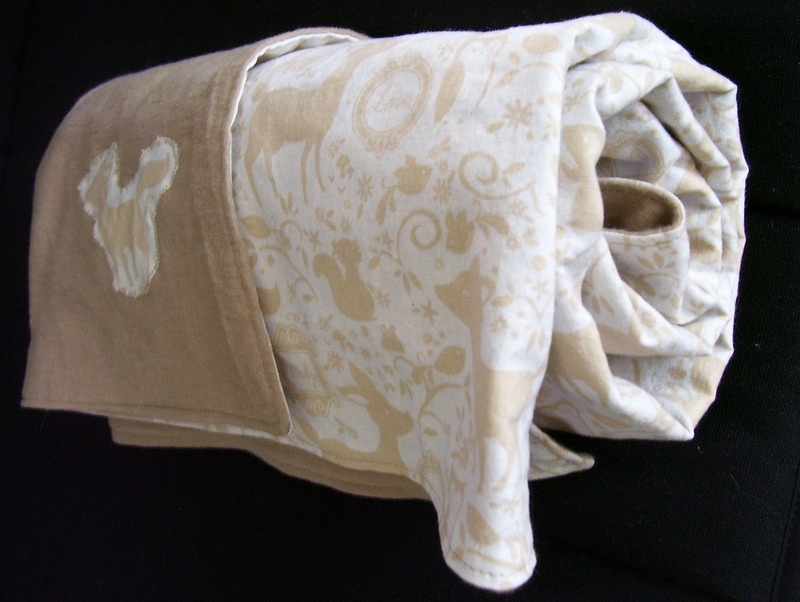 If my little brown bear didn’t already have so many quilts, I would keep this one for him. 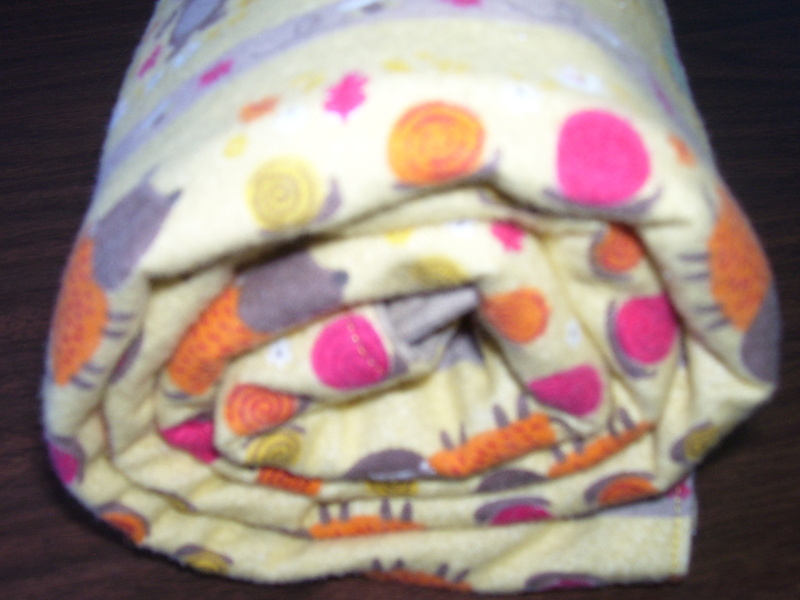 My new Double Snuggle baby quilts are underway for my esty store. 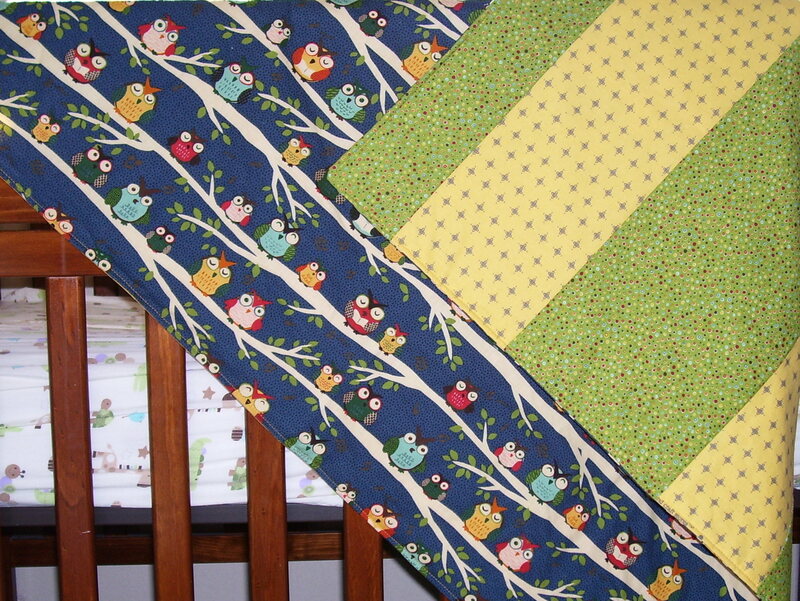 I’m using adorable and cuddly flannels to create super snuggly quilts for baby. My little snuggler just loves them. 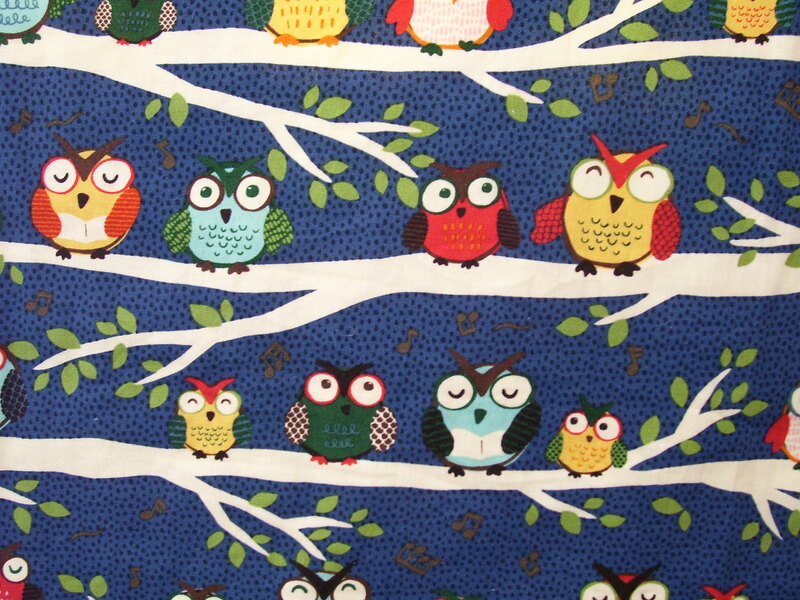 These quilts make great gifts too. Caleb is on the way for our dear friends and we are so excited to see him. 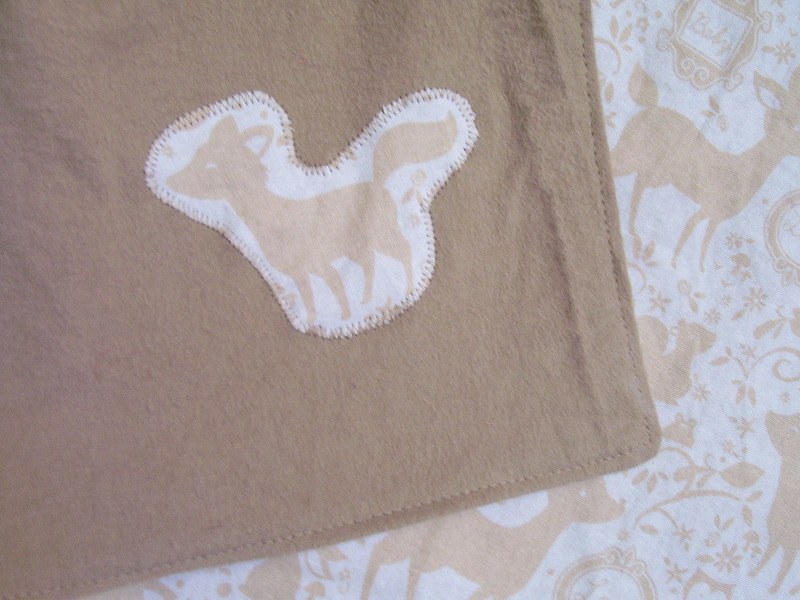 I created this simple quilt as a snug reminder of how much we all love him already. 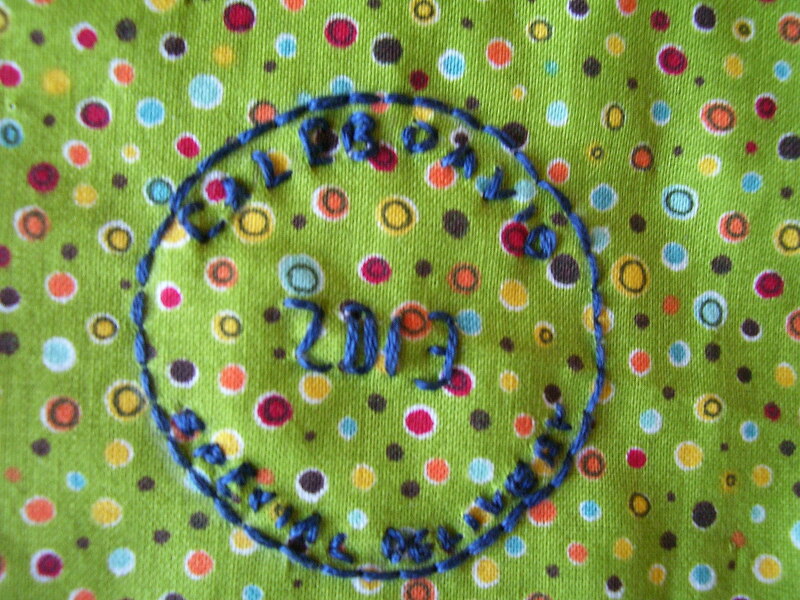 I added a personal touch by embroidering a “Special Delivery” stamp. I thought these little owls were so cute. I recently made a Caterpillar Onesie as a gift for a girlfriend’s new baby, shortly thereafter I received an invite for a welcome baby party. 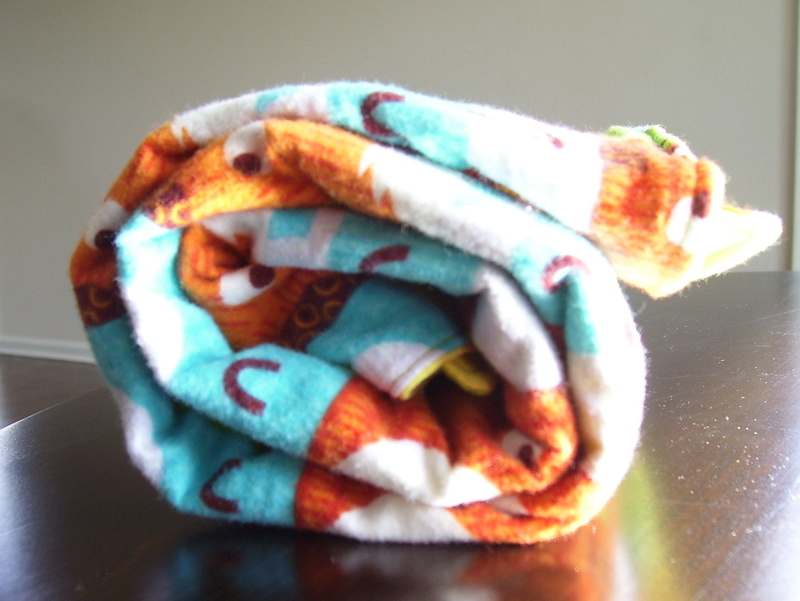 I sure didn’t want to show up empty handed , so I needed something quick and easy since my new little guy (three months old now) doesn’t give me much time for sewing and crafting any more. Hurray again for Pinterest. 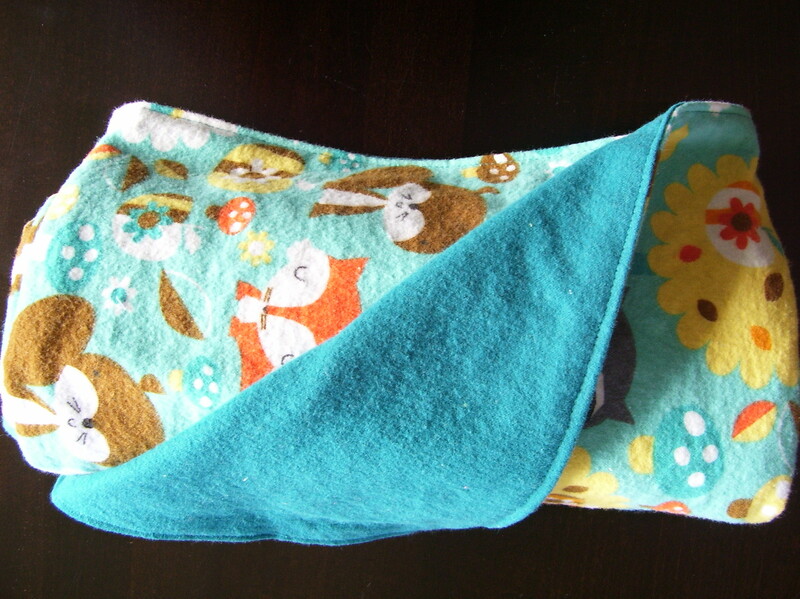 I love the bibs made over at Stubbornly Crafty and used her template to make my own simplified version. 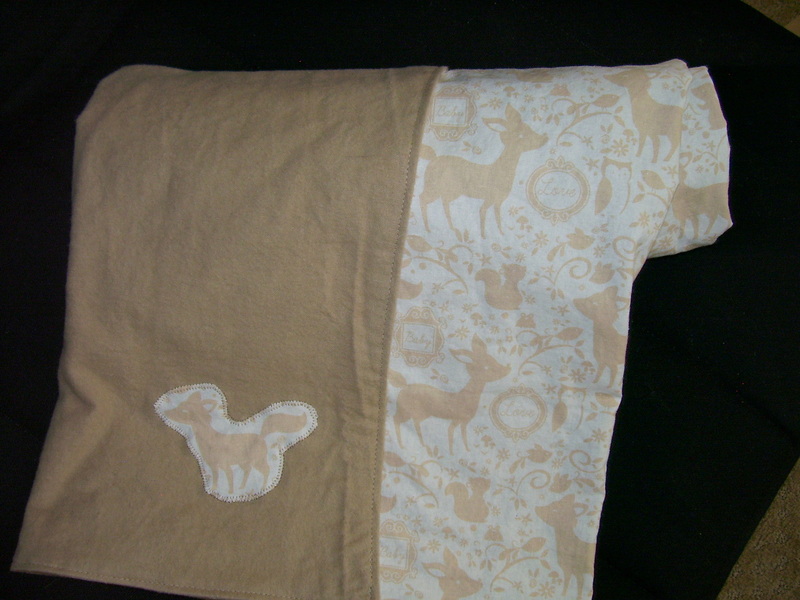 Supplies: Approximately one 12 x 15 piece each of terry cloth and quilter’s cotton, coordinating ribbon, and sew on velcro. 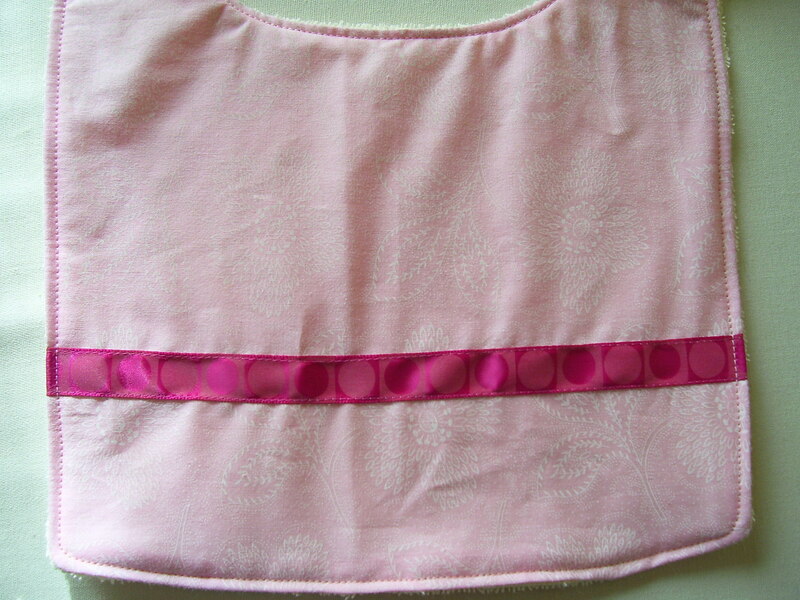 Cut out one bib in each of the fabrics using the template. 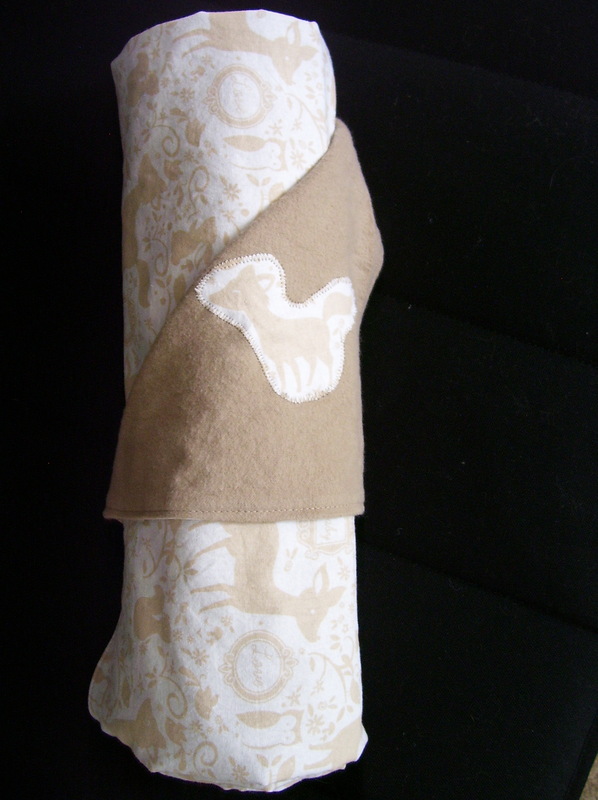 Aline your ribbon across the quilters cotton and sew in place along the top and bottom edge of the ribbon. 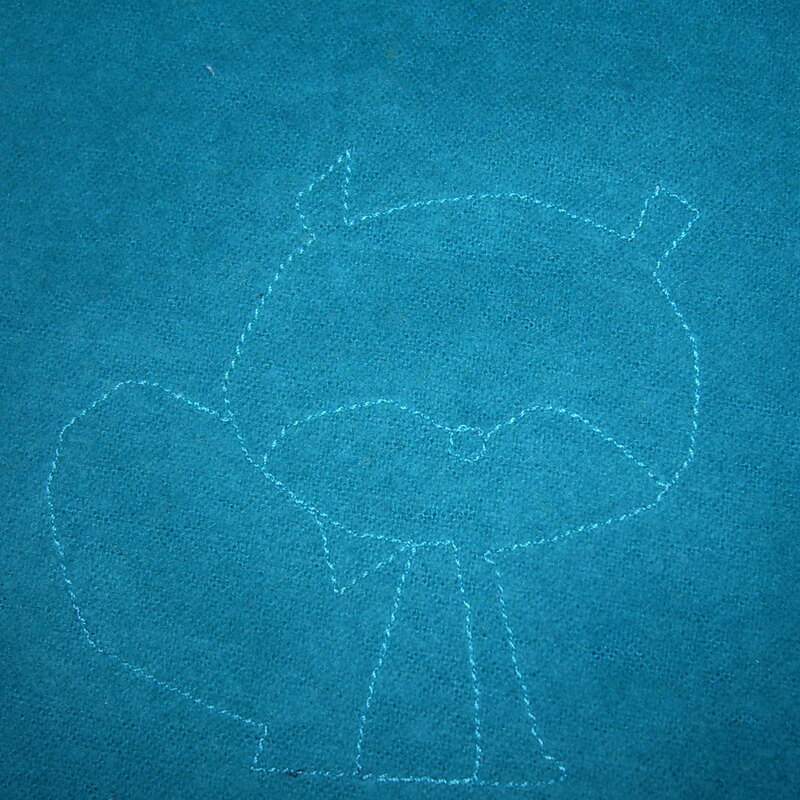 Using one of your machines fancy stitches might look nice here. Place your bib pieces right sides together. 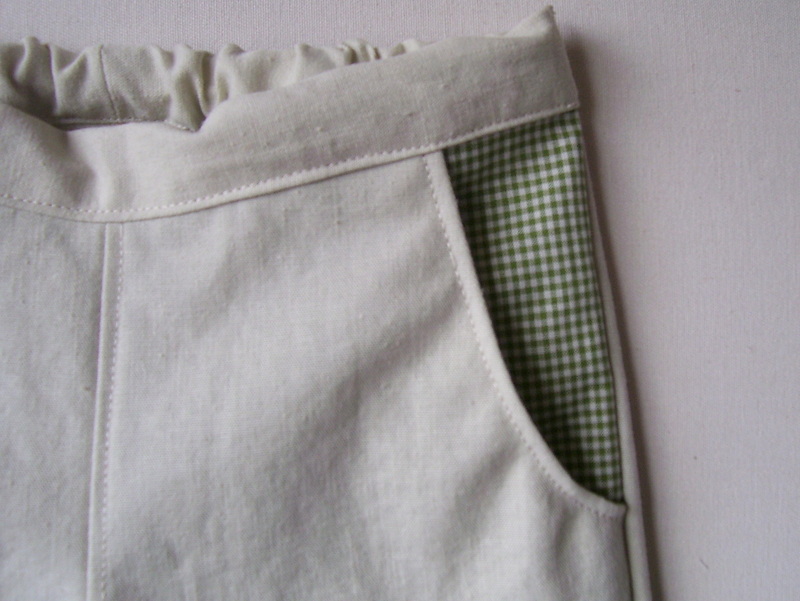 Starting about three inches from one of the bottom corners, stitch toward the corner and around the bib. 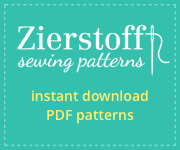 After rounding back around the other bottom corner, stop stitching to leave an opening about four inches so you may turn the bib right side out. 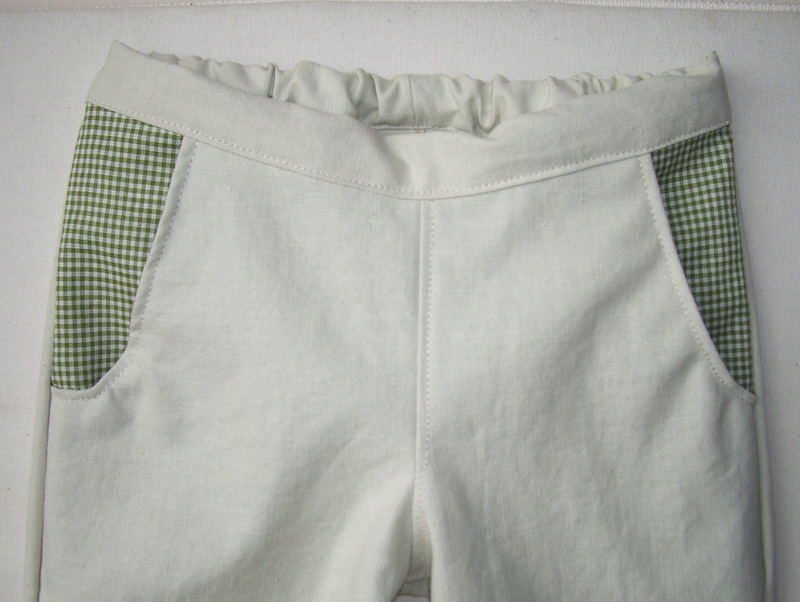 Clip the seam allowance in the curved areas. 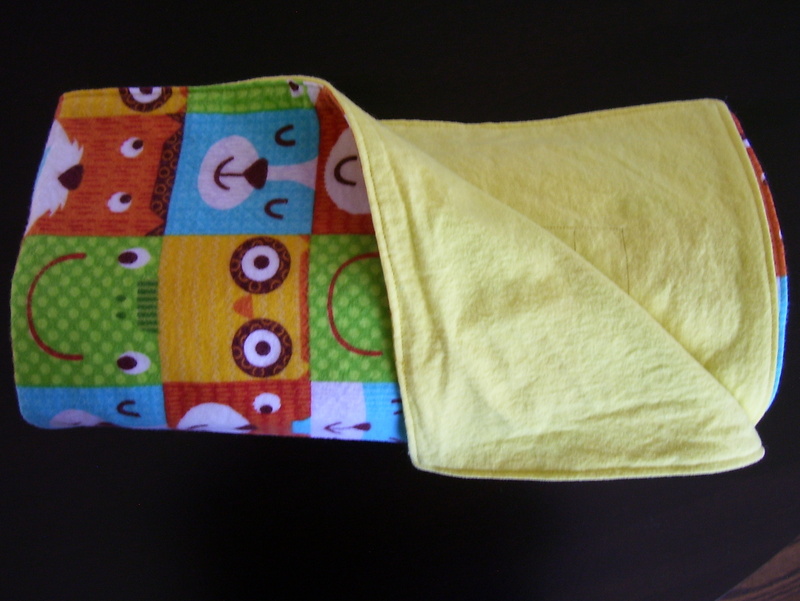 Turn your bib and use a tool to push out the corners and curves. Pin the bottom opening closed. 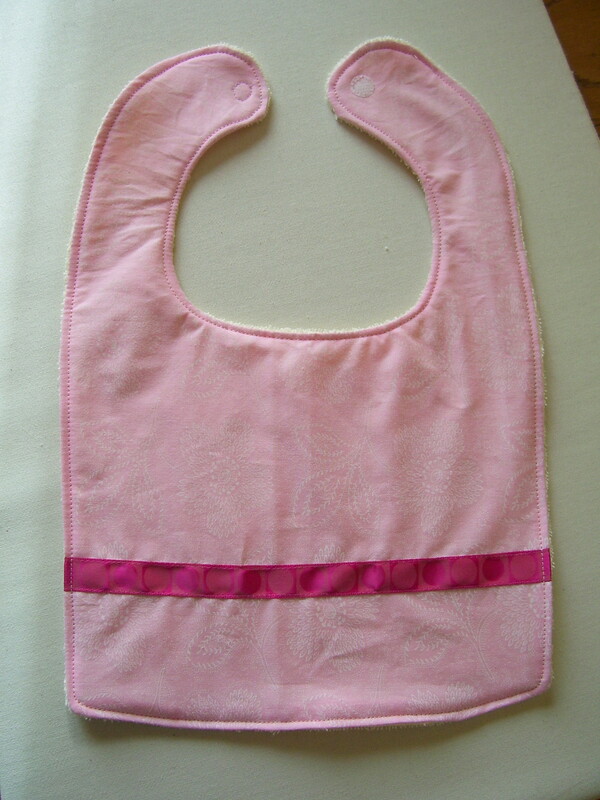 Top stitch around the entire bib, being sure to catch the front and back of the bottom opening to secure it shut. Sew on your velcro to each side of the neck flaps. 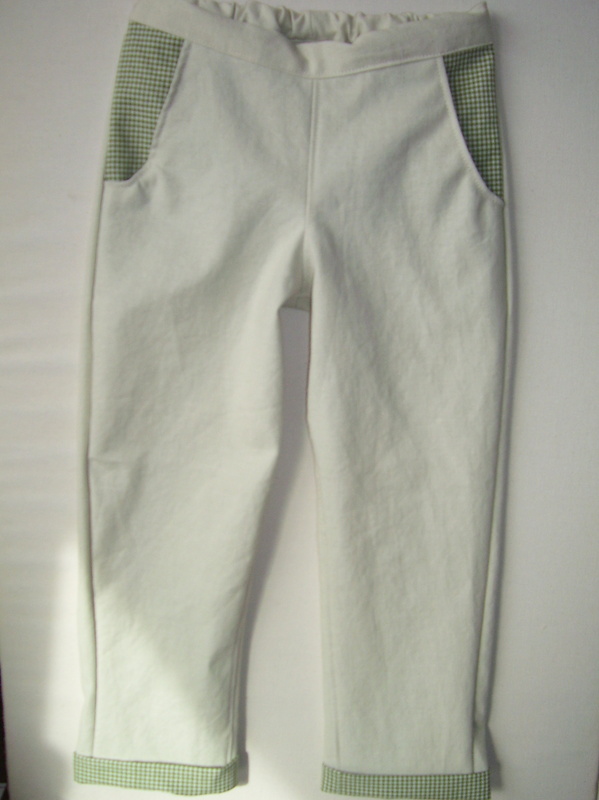 Be sure one piece is sewn on the front, and one piece to the back so it will close properly.